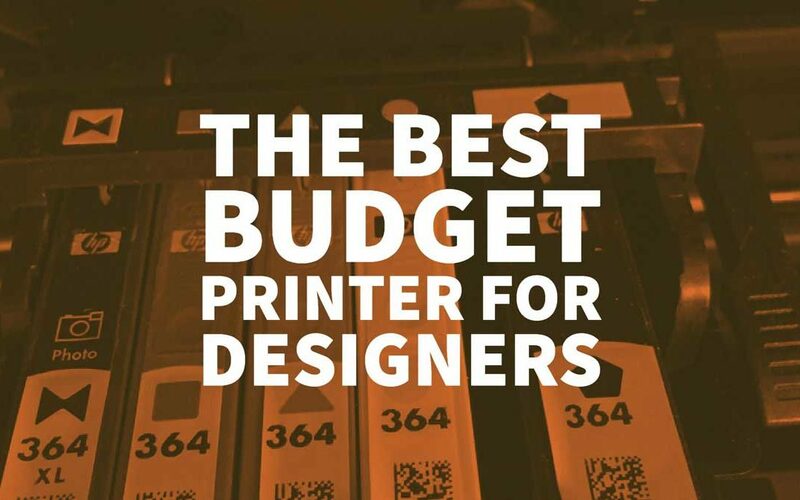 What is the Best Budget Printer for Designers? Look for a printer that offers a high print resolution. Determine the highest price you are willing to pay. What materials will you be printing on? Consider compatible and remanufactured ink/toner cartridges. You have given yourself plenty of time to meet your deadline. You have used your go-to graphic design software to complete a project, and now you need an impressive print out to submit. That is where things can get complicated. In the design field, the presentation is everything. Whether you are a freelancer working from home or a veteran at a reputable firm, your visual work speaks just as loudly as your ideas. However, it can be difficult for graphic designers to find the right printer once a project is finished – especially if you are working on a budget. There are many considerations that you must take into account before purchasing a new printer for graphic design. You may think that being constricted by a budget would narrow your options, but there are plenty of ways you can get affordable print work that will look flawless and professional for your next presentation. Take a look at our recommendations for the best budget printer for designers, and you will be well on your way to assembling a five-star portfolio without breaking the bank! The first step in choosing a printer is determining what you will need that printer to do. 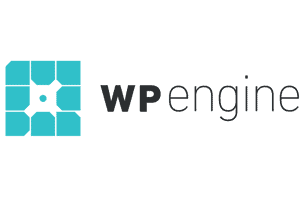 If you primarily work in web design, you may only need to print out small-scale prototypes of how a client’s website will look. However, if your job focuses on broader graphic design print work, it is possible that your print out could be a working template for a large-scale advertising campaign. No matter what type of media design you focus on, a reliable budget printer can do a lot to help make your work easier – but if you do not need all the fancy bells and whistles of a top-of-the-line printer, you can cut costs by avoiding printer models with unnecessary features. Will you be printing standard-size pages, or do you need a large-format printer that can accommodate bigger print projects? Think about the page yield you will need to complete your largest assignments. Remember that a printer model can only use ink/toner cartridges that fit that model, so you will be bound by the number of pages that particular cartridge can produce (also called the page yield) before the ink/toner needs to be replaced. Do you need all the features of a multifunction printer (MFP), like scanning, copying, and fax capabilities? If not, you might be able to get by with a budget printer model that doesn’t include extra options. If you have a small work space, you will not have room for a large, free-standing printer. However, a desktop printer may not be sufficient for the type of work you intend to do. Think about what you will need and where you can realistically set up that kind of equipment. Most budget printers on the market today boast a minimum resolution of 600 dots per inch (dpi), but high-end models can get a much higher resolution. If you need better resolution, you should look for an example that prints with a higher dpi. You will most likely need a colour printer, but if you work exclusively in monochrome design, you may be able to purchase a printer that only takes black ink or toner. This can help you save much money, but it does limit your printing capabilities. Before you can begin shopping around for a printer, you need to decide what you are willing to spend on this purchase. High-end printers can be costly, yet it is no secret that they produce the type of professional-caliber images that can help you make a splash in the design world. You will need to weigh your needs against the price of a given printer to determine whether that model is a good fit for your design work. You do not necessarily need to spend that much when the time comes to make a purchase, but having a ceiling to your estimate will make it easier to shop around while staying within your budget. Expect to spend anywhere from £50 to £1,000, depending on the size, resolution, and capabilities of the best printer model you choose. You can get an excellent workhorse printer for designers for under £100, but if you need high-resolution work from a large-format printer, you will need to spend considerably more. 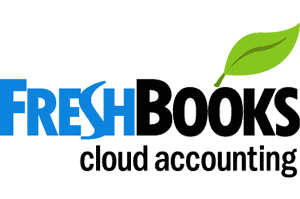 Find out whether you or your company can write off some or all of the printer’s cost (or its ink/toner) as a business expense. The rules for tax write-offs will vary depending on where you live and conduct business, so talk to a tax service specialist about what you can and can’t deduct. The two most common printer types are inkjet and laser. Inkjet printers primarily spray a fine mist of liquid ink onto the page, while laser printers build up a static electric charge that forces toner (which is a powdered form of ink) to stick to the page in a pattern that replicates your design. There are many advantages to each type of printer, and knowing which one is right for you will require you to think even more critically about your needs and what you are willing to spend. Toner is often seen as more cost-effective than ink. 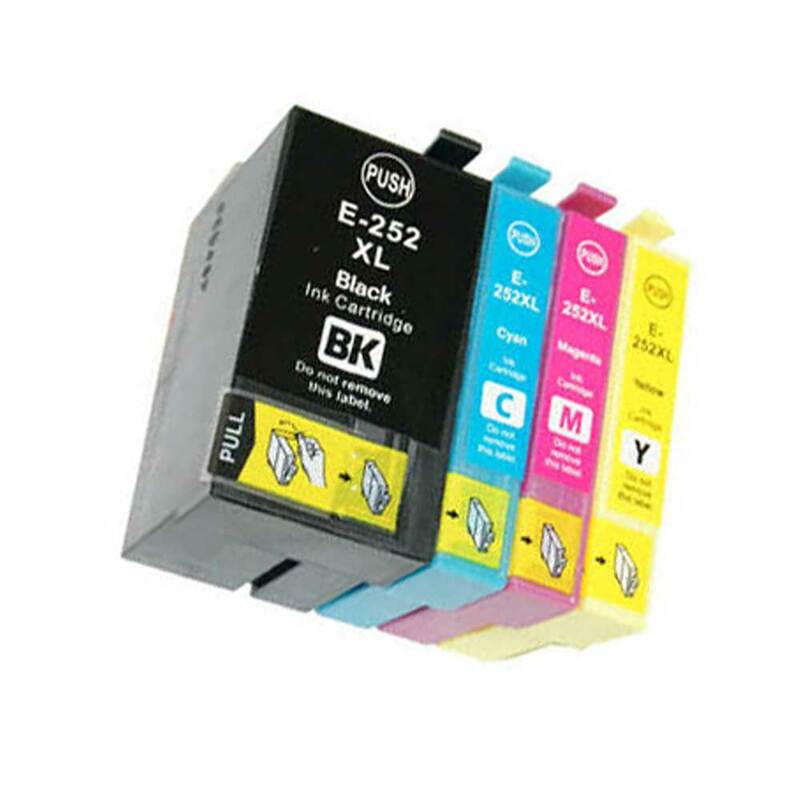 Most ink cartridges offer a page yield of several hundred printed pages, while toner cartridges can print anywhere from 1,000 pages to 25,000 pages, depending on your cartridge model. Inkjet printers typically offer higher-quality images than laser printers, though some recent laser device models are challenging that dictum. Many people shy away from laser printers because they used to be quite expensive, but over the past few years they have also come down in price while improving in print quality. Even though laser printers have advanced dramatically, many critics argue that they still cannot match the print quality of a high-end inkjet printer. Images and graphic design work are where inkjet printers excel. However, if a laser printer makes more sense for your creative and professional needs, you will need to make that decision for yourself. If you need to print on textiles other than paper, you will probably be better off getting an inkjet printer. Laser printers heat up the page during the printing process, so printing on other surfaces like fabric could be risky. The hardest aspect of buying a new printer is looking at specific printer models and comparing prices. Once you have considered your needs, chosen a budget, and settled on whether to get an inkjet or laser printer, you will have a much better idea of what your options are. Depending on your needs, you should expect to pay anywhere from under a hundred pounds to over a thousand pounds. 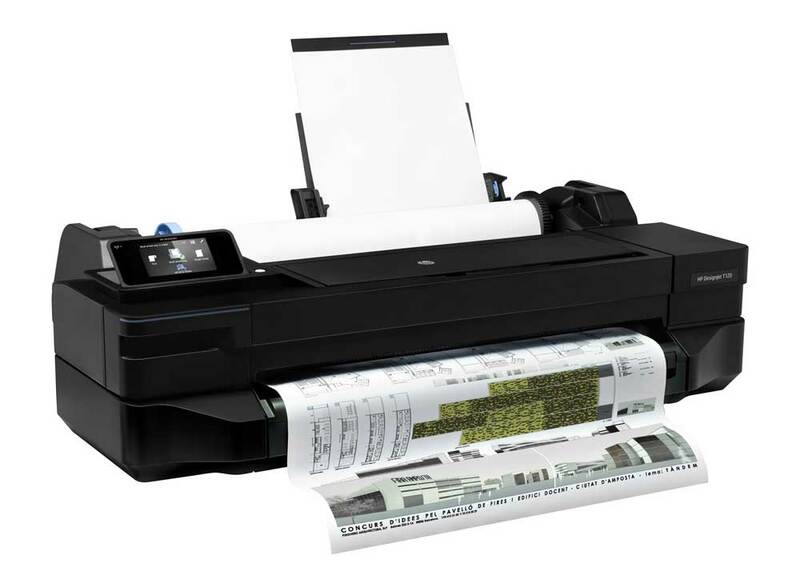 Large-format printers are expensive, though even a high-end standard size inkjet or laser printer can get very costly. However, if you shop around, you should be able to find an inkjet or laser device that meets your needs while working within your budget. 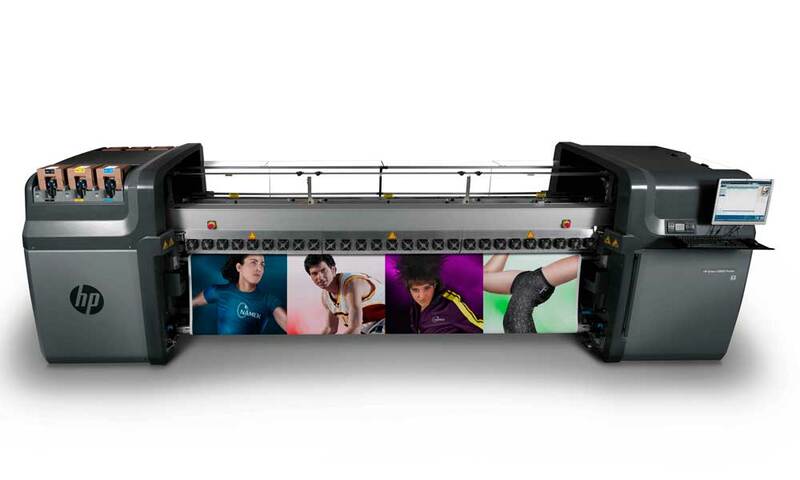 HP, Epson, and Canon lead the way when it comes to wide-format colour printers. You can find affordable, large-format desktop printers like the Epson SureColour P400 for as little as £415.47 ($539.99 USD) or free-standing printers like the HP DesignJet T520 ePrinter starting at £952.22 ($1,237.60 USD). Standard inkjet printers are much more affordable, lighter, and more compact than wide-format units. These printers typically fit on your desktop, which is more convenient if you are short on space. 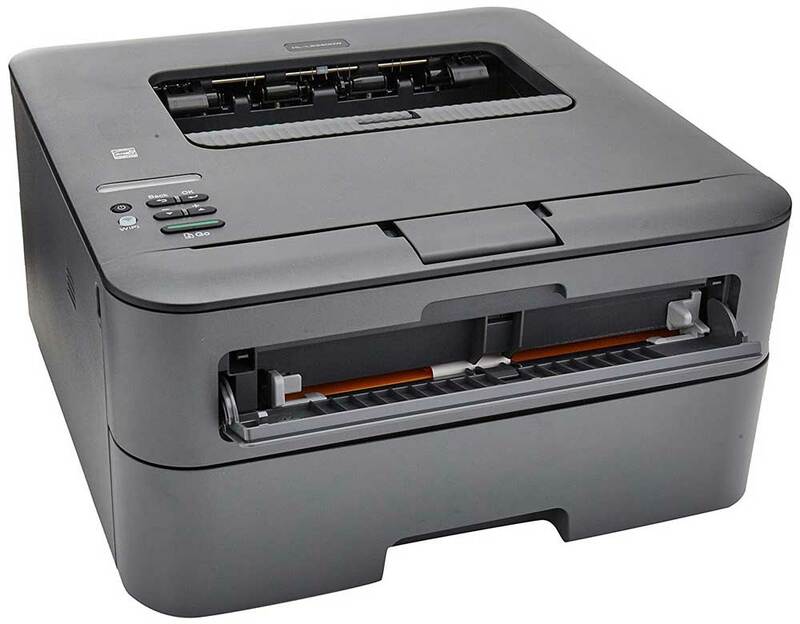 If you are looking for a high-quality desktop inkjet device, you can pick up a Brother MFC-J470DW inkjet printer for the affordable price of £108 ($83.10 USD) or a Canon PIXMA MG5620 for as low as £68.47 ($88.99 USD). A quality colour laser printer will run a little higher, but not by much. For example, a new Brother HL-3140CW laser printer starts at just £153.87 ($199.99 USD). However, some laser printers do run a bit higher, depending on their features. A higher-end laser printer that’s still relatively affordable would be the Brother HL-L8360CDW printer, which starts at £307.76 ($399.99 USD). Your best bet when comparing printers by cost and quality would be to check out a reliable printer buying guide. Stick with reputable publications like PCMag, which puts out an annual list of the best budget printers of the year. 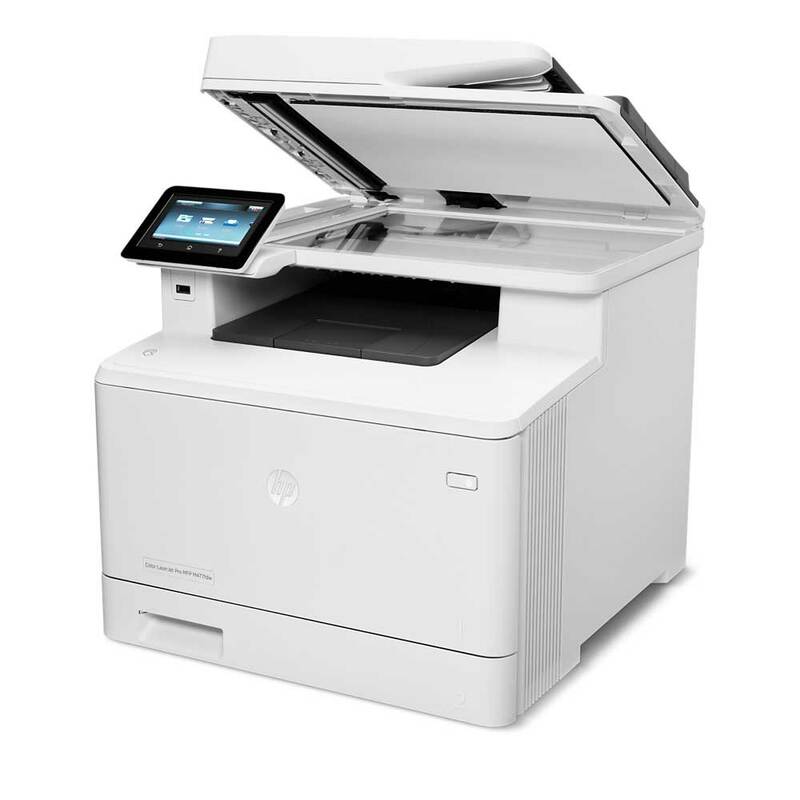 These are used printers that have been repaired or even rebuilt by professionals. A refurbished printer that’s been worked on by a skilled repair person can produce the same calibre work as a brand-new printer while potentially saving you much money. However, you should only buy from reputable sellers. Once you have paid for your printer, you may think your financial concerns are settled. However, you will still need to purchase ink or toner cartridges for your printer. 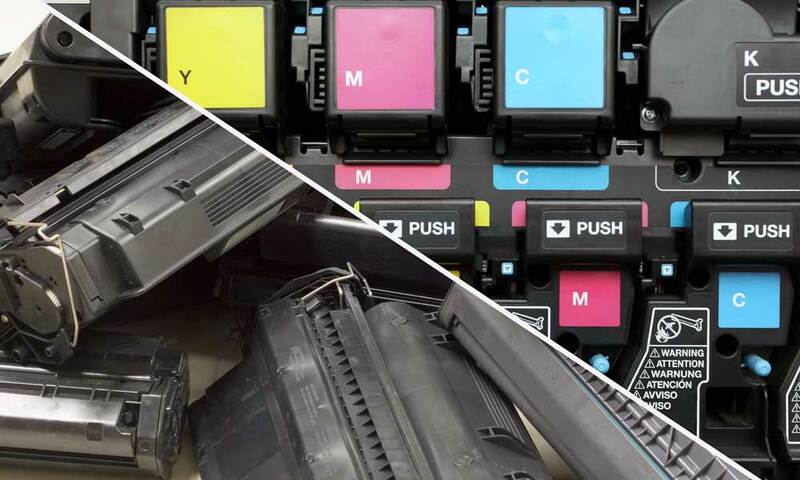 Ink/toner can get very expensive, as many printer brands sell their inkjet or laser devices for a low cost knowing that consumers will spend hundreds of pounds every year on ink and toner cartridges. You do not want to get cheap ink since there’s always a risk that you will end up with a defective product or poor print results. There are still ways you can lower your costs on printer ink without losing any print quality in your work. Compatible cartridges are brand-new, “generic” products that are not made by the original brand, but they fit into printers and perform just like an original cartridge would. Remanufactured cartridges (also called “re-engineered”) are used cartridges that have been rebuilt with new components while recycling the plastic shell of an original brand cartridge. Compatible/remanufactured printer cartridges can help you save much money – as much as 85% of the original brand’s retail price! Over the course of a year, the savings you will get from using compatible or remanufactured cartridges could easily pay for your printer! High-quality compatible and remanufactured cartridges deliver the same page yield, shelf life, and overall print quality that you would get with original brand cartridges. You will get the same performance and print results that you would get from original brand products while lowering your print expenses! When shopping for affordably-priced ink and toner, make sure the business you choose offers a generous warranty policy. 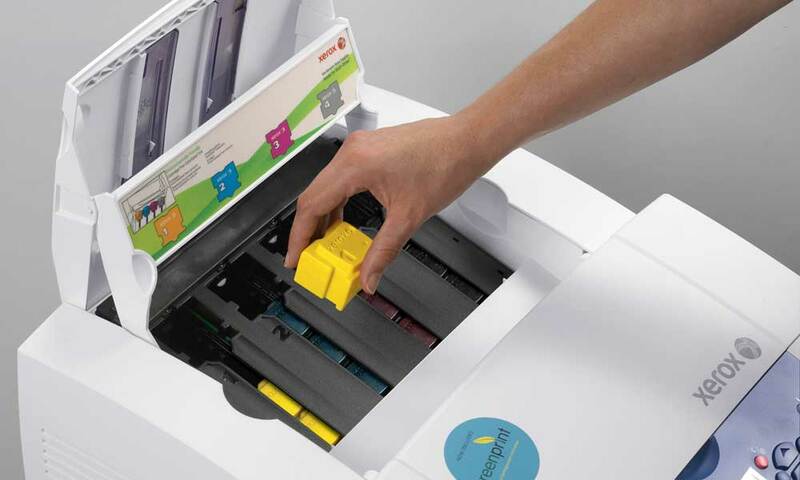 Many retailers offer a one-year warranty on printer cartridges. It is important to get an extended warranty because you may not use a given ink cartridge for several months until that colour runs low. Check how long a retailer has been in business before purchasing compatible or remanufactured printer cartridges from them. Look for companies that have been around for several years, and check the online reviews that other customers have left, so you will know what kind of customer experience to expect. There isn’t one single, magical printer model that will be perfect for everyone, so go with the printer that meets your needs. If you are a freelance graphic designer in need of a quality printer that will fit on your desk at home, you will have the best luck with a compact desktop inkjet printer. If you need a large-format printer and you have the room (and the money) in your office to accommodate one, check out affordable models from HP, Canon, and Epson. Moreover, no matter what type of printer brand or model you favour, always shop around for the best deals on printers and the lowest prices on ink and toner. Author Bio: Brian Matthew Pietrus is a writer and editor who lives in Los Angeles. He’s worked in e-commerce as the Director of Content Marketing for 1ink.com since September 2016, during which time he’s helped boost web traffic and improve site performance. You can read more of his work at https://www.brianpietrus.com. Its listed as £361.96 when I follow the link. 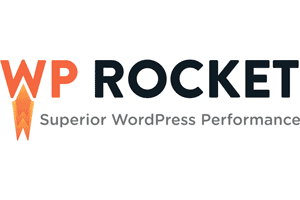 Yes, sorry about that, the model has updated since this post was written – but it’s now even better and still recommended! I still definitely approve of it – use it everyday – but yes, I think they’ve updated the model so would probably advise getting the newer one. 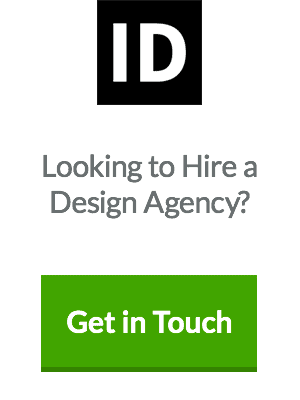 I’m sure that many non-designers would find both your article and the printer very useful. More and more of us are using our own pictures (in printed format) as sales aids, window displays e.t.c., and a DIY solution soon works out cheaper than buying via internet or a high street outlet, especially at the price you’ve illustrated. It’s also good to know that the ink cost is not extortionate! 3 – printing on textured (watercolour) paper. and this was what I felt designers needed at a basic level. But as you point out, it’s no longer designers that demand good prints and hence this is a good fit for them too. Just wanted to say thanks for taking the time to share this Stuart. Great to read such a detailed review but most helpfully from the perspective of a designer, which is, as you say, hard to find. Much appreciated, cheers! thank you for your review, this helps a lot. i’m reading great reviews about this, and the price on amazon is pretty great! 1.The inks you are using – are the original Canon inks, or do you use compatible inks? you found that there is really a difference in quality and ‘archivability’ as a result of using ‘genuine’ vs. compatible inks. 2. I have noticed there is a grey ink cartridge for ix 6550 – have you ever used it and do you know what is it for, and into which tank does it fit? 3. What matte paper would you personally recommend for this printer after a year of use for high quality prints? 1: I’ve used both Canon official inks and unofficial inks, there is no difference (generally speaking). From my experience, the archive quality of photographs especially, comes down to the paper stock, not the inks. 2: I haven’t come across a grey ink for the printer – not really sure where that would come to play since grey is easily regulated at % of Key ink. 3: Canon’s own matte paper is a good fit since the printer includes it’s ICC profiles when printing. Other than that, I use a lot of ilford paper for photography – they are long-time experts in the field and yet the paper is very affordable. My recommendation is to jump on ebay and buy a range of different paper stock – even small packs of 10-20 pages can allow you to judge quality (if it’s good, buy more!). Sorry to contradict but using unofficial inks can have adverse results! Both with the function of your printer and the longevity of your prints. Stuart is correct in saying that paper stock has a big impact on archive quality. However using unofficial inks on good stock can be likened to properly preparing a wall for painting then slapping on kids poster paint and expecting it not the fade/discolour/peel etc. (not quite the same but you get the idea). Obviously unofficial inks will vary in quality from supplier to supplier but if you’re planning on selling the work you produce and want to have confidence in your prints stick with the official inks. You may also get a lower yield from the unofficial inks so it is, perhaps, a false economy. If you’re printing black and white images grey ink will make a quite a difference. Grey ink allows for neutral monochrome printing, it helps with tonal graduation in colour too. Thanks for the feedback Susie. What you’re saying does make sense, however I, in my experience, have had excellent results with ‘unofficial’ inks, certainly comparable (to my eye) to the official inks I purchased at the start. I would be interested in seeing a side-by-side test with varied prints but I guess the best suggestion is to buy the real stuff if you are concerned about the issues you mentioned. I’m a design student and I’m looking for a printer to have a home and avoid spending so much at print shops and even at the printers at uni. Although this is a nice review, because I rarely ever print on high gloss paper, I was wondering if this would be the right option for me? The print quality and the cheap cartridges seem to be a great advantage, but since I usually print on matte paper, do you think I should for something else? Hi Yara – thanks for the comment. I print almost all of my personal photography on matte stock, and a lot of ‘design’ on both for test prints etc. It’s just as good on matte as gloss in my opinion, so there’s no reason to not recommend it. Saving money was one of the factors in my purchase, but more importantly, control over the print options and print stock was invaluable. the best advice I can give is to check first your printers spec page on their website. If you go to ‘downloads’ and ‘firmware’ you may be able to get an update to the default print ICC profiles associated with it. Either that, or on specific cases, check the paper’s packaging – sometimes they’ll link you to a download section where there’s a tonne of profiles. what printer model is it you’re working with? Hi Stuart, just wondering how well it copes with printed text? I’ve read a couple of reviews not rating it too well for text. Just wondering what your thoughts are. works very well for me with invoices and design briefs which would contain a lot of text. I think a lot depends on the paper stock with regards to poor quality – I’ve printed on very, very cheap A4 and it can bleed a little, but that’s 99% down to the paper. Quality A3 photo paper for example, I’ve printed scaled text down to the smallest point size and can’t really criticise the results for the price of the printer. Obviously if you are wanting pixel-perfect text under a microscope you are going to want a professional level printer, but then again your budget will have to be much over £5000-£10000! Did you print anything out with type form say illustrator or Indesign – does it handle postscript files? I have an epson printer great quality images but not so good from postscript programmes. Hello Jill. I’ve printed an .EPS from illustrator with no issues but nothing yet from InDesign. Looking on Google I didn’t come across anyone with postscript issues so I can only assume it works fine.